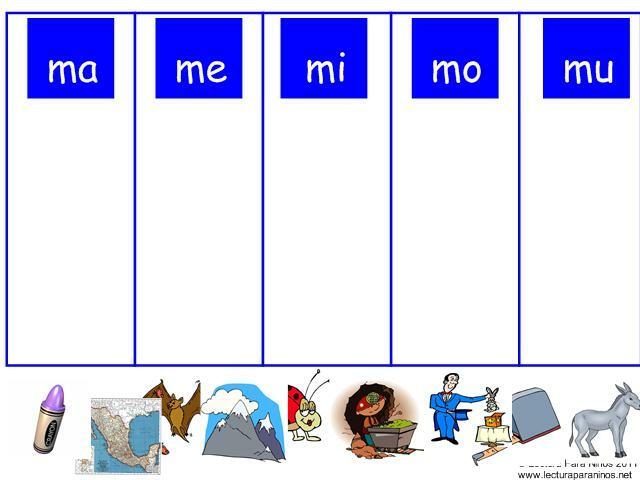 So many of you visit MommyMaestra looking for resources related to teaching children to read in Spanish. 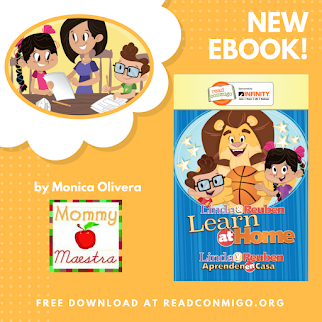 In fact, I have a whole series of posts dedicated to that subject, and today I am happy to share with you another free download from our friends at Lectura Para Niños. The game download is available via an INK file. 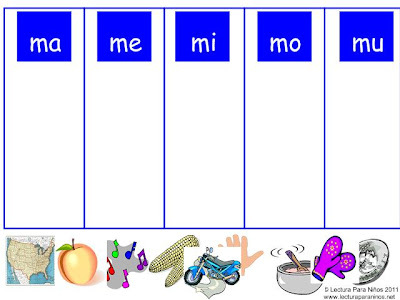 It works using the Mimio software that you can download from http://www.mimio.com/en-NA/Support.aspx for a 30 day free trial. 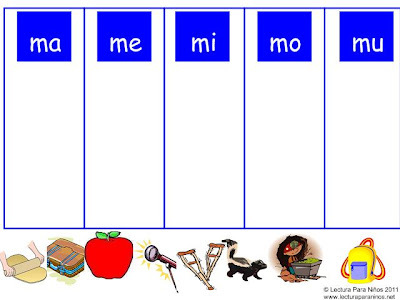 I’m going to look into making these games available using the Promethean software, as well as Smart. 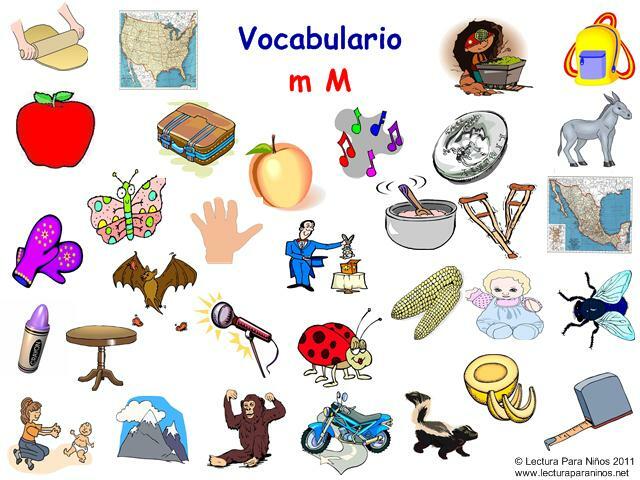 On the first page, the child clicks on the pictures to practice vocabulary. 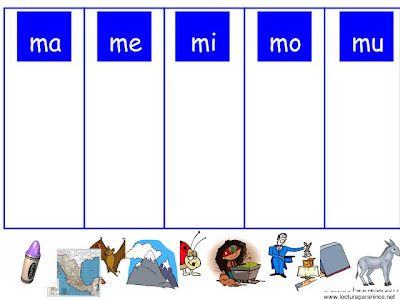 Each additional page provides practice for classifying syllables according to initial syllable. 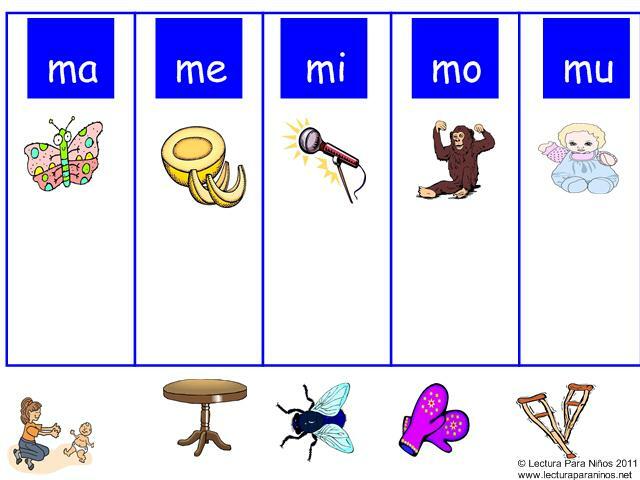 It doesn’t give you a yes or no answer, but it provides the teacher with feedback on whether or not the child understands the key concepts of classifying syllables. You can save the individual pages for a parent conference if they need to be to shown at conference time. 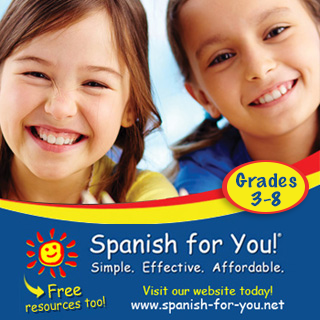 Dual-Immersion Teachers, perhaps you especially will benefit from this free download? 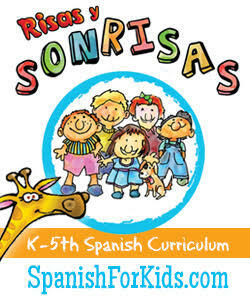 Lectura Para Niños has a great program. They also offer other free downloads at their TpT store. 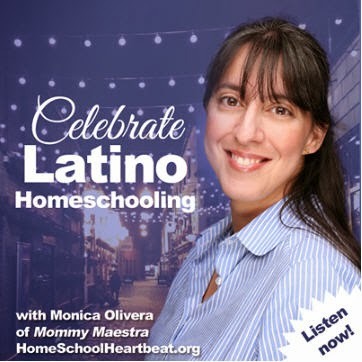 She currently has a sale going on and it ends Saturday. Muchisimas gracias to our friends at Lectura Para Niños for sharing this with us! Disclosure: I have not been compensated for this post. 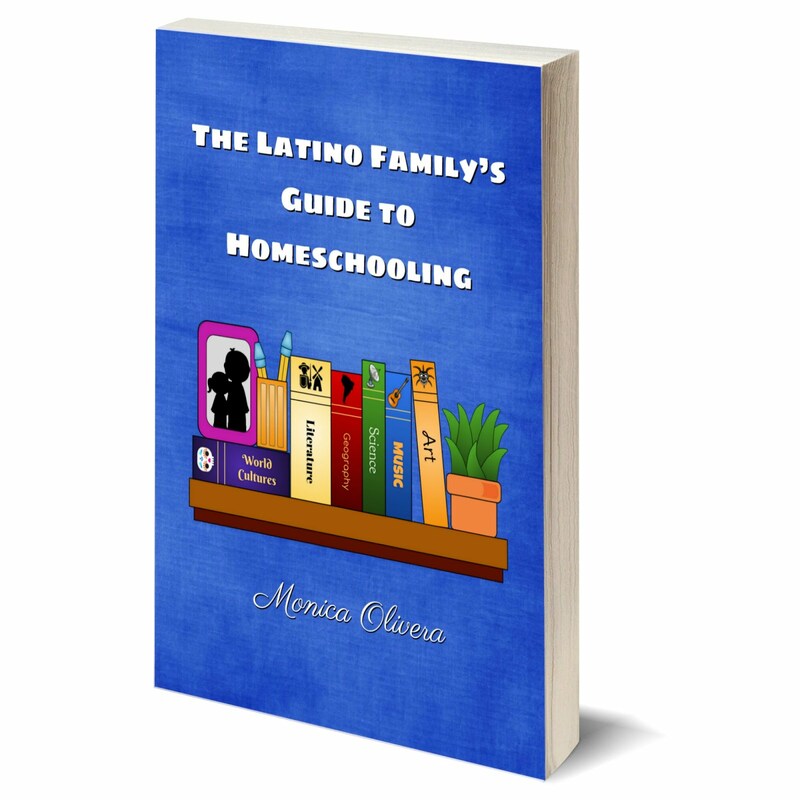 Lectura Para Niños contacted me and offered the giveaway for MommyMaestra readers.